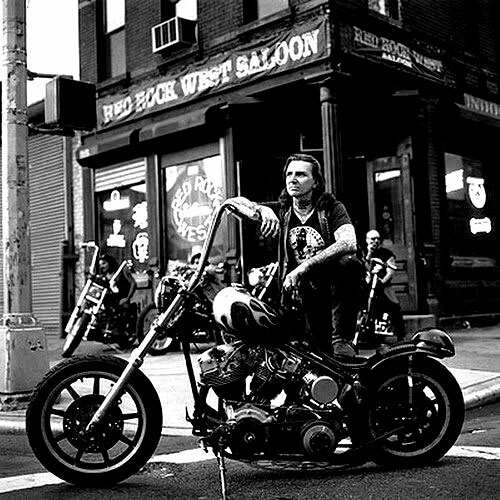 Indian Larry. It has been 10 years since the great bike builder died. I have a book about him and his chopper designs. He was a humble, simple, straight-to- the-point bike designer. No fuzz. Raw and real. That’s what I like about him. He wants to show the mechanical and the ingenuity of man.